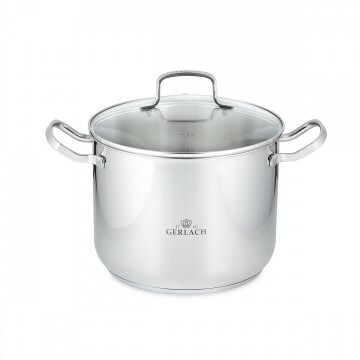 Seemingly simple and standard kitchenware can make each time you cross your kitchen’s threshold an inspiring journey into the world of flavours and aromas. 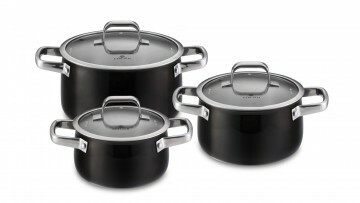 Pots are among the basic elements that let you lose yourself in a spree of culinary imagination. 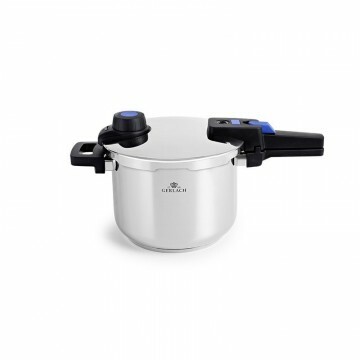 Like no other company, we are aware of how much a very reliable pot can impact the taste of dishes and ease of food preparation. 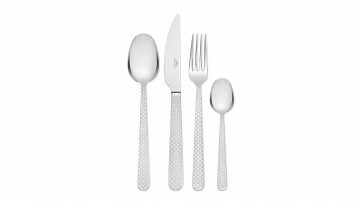 Therefore, we have created an extraordinary collection that has been honed to perfection. 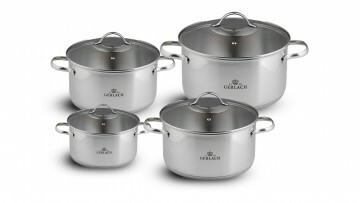 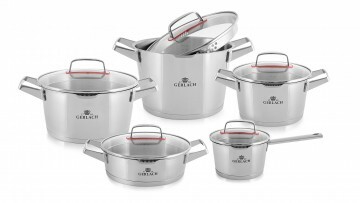 Gerlach’s pot sets will open up completely new possibilities for you – the ones that have been lying dormant in the kitchen of your home. 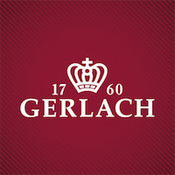 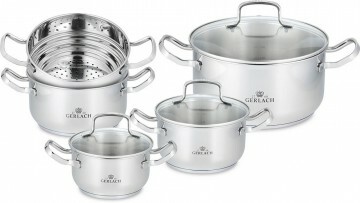 For generations, Gerlach’s pots have added zest to cooking in Polish homes. 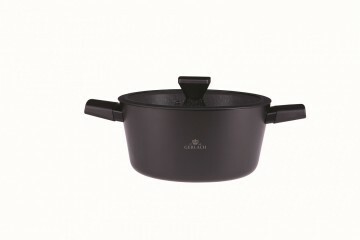 Our experience combined with openness to new technologies and trends has borne fruit in the form of a collection of pots that are ready to rise to even the most demanding of requirements. 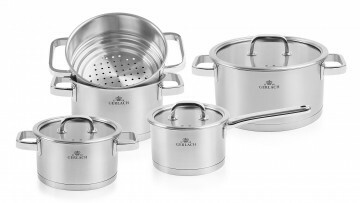 An elaborate set of pots, consisting of items with different volumes, leaves room for an almost infinite number of culinary shows. 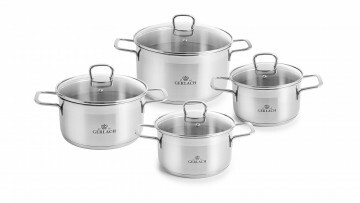 Equipping your kitchen with pots made of 18/10 stainless steel will allow you to discover areas and possibilities you have not been aware of before. 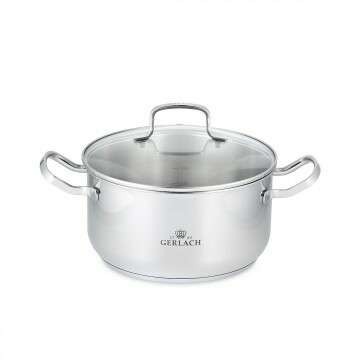 Reinforced steel, which is resistant to corrosion, deformations and mechanical impact, can be subjected to high temperatures, thanks to which such a pot can be used in an oven. 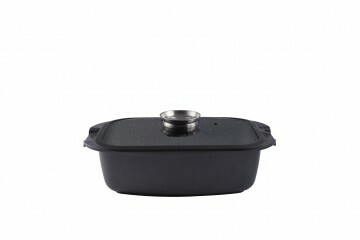 The three-layer base ensures even heat distribution inside a cooking vessel, and harmonises with cookers of all types, including the ones with an induction hob. 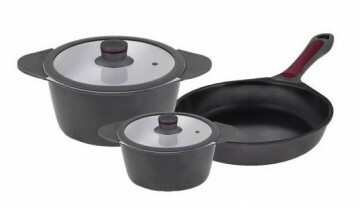 An array of additional conveniences, such as measures inside the pots, comfortable handles, or sieves integrated with the lids, will all make cooking a source of sheer pleasure. 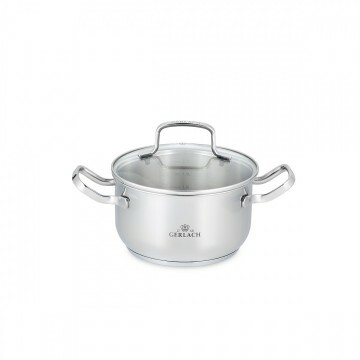 The most important qualities of aluminium pots include lightness, excellent heat conduction and a tasteful finish. 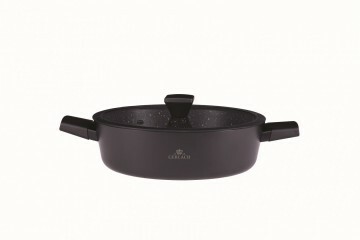 A set of such pots lets you prepare meals at low temperatures using the minimum amount of frying oil or fat. 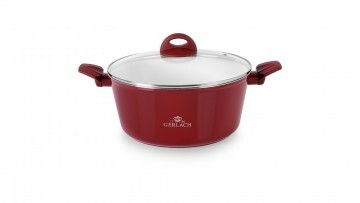 The ceramic coating forms a scratch-resistant, abrasion-resistant and non-stick surface, thanks to which cleaning of the pots becomes as easy as pie.